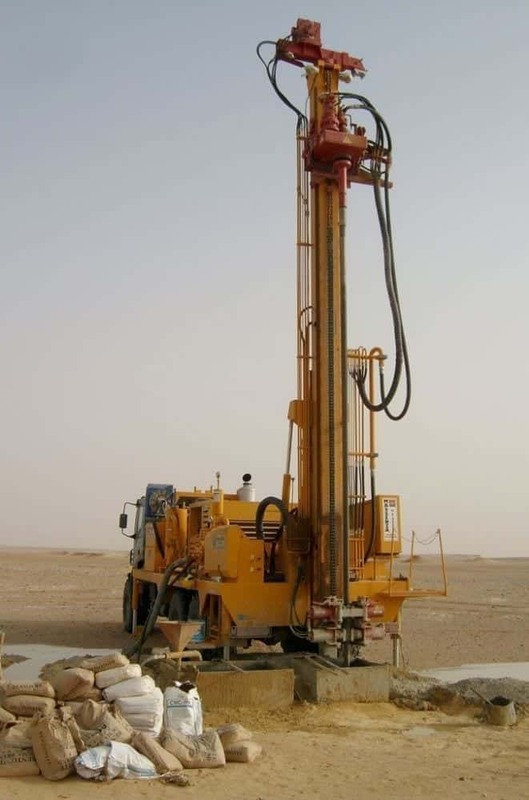 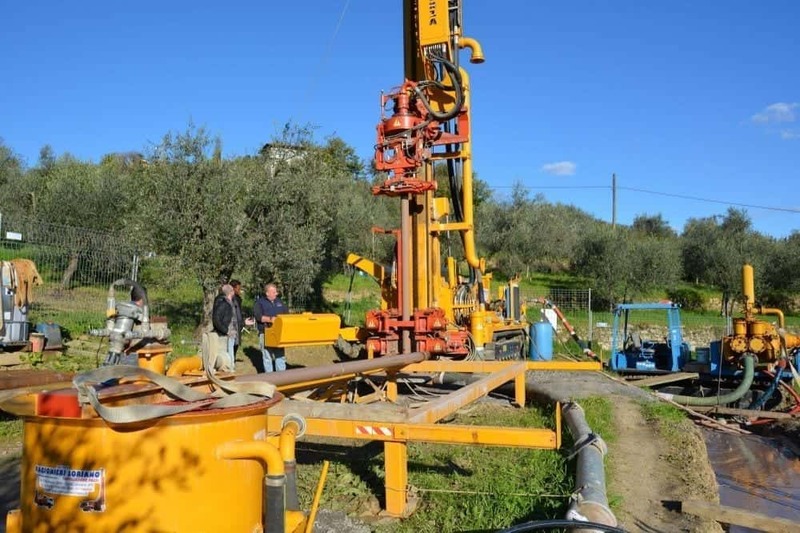 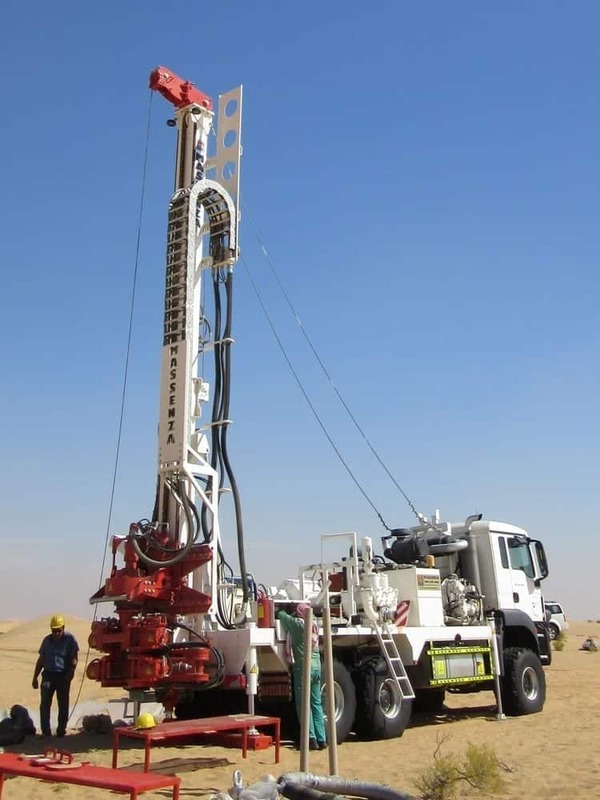 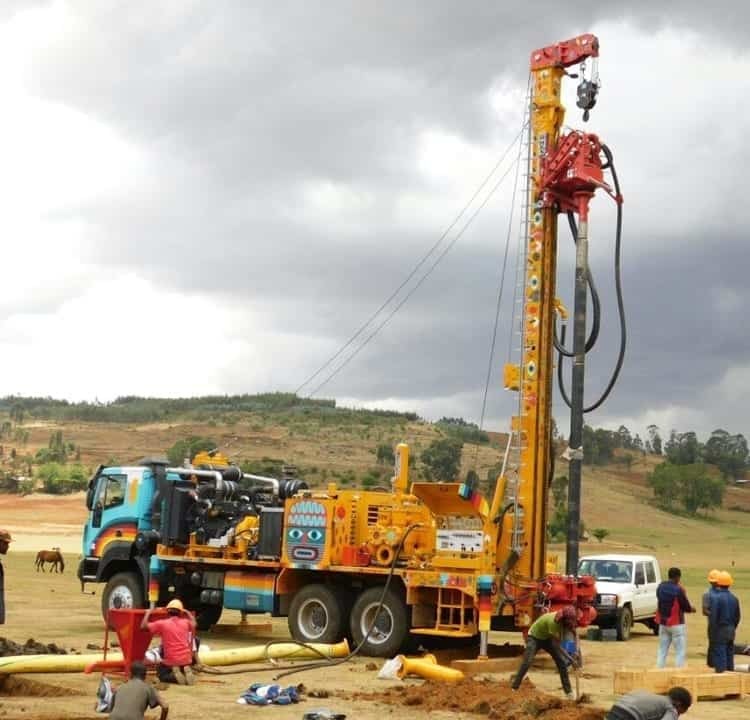 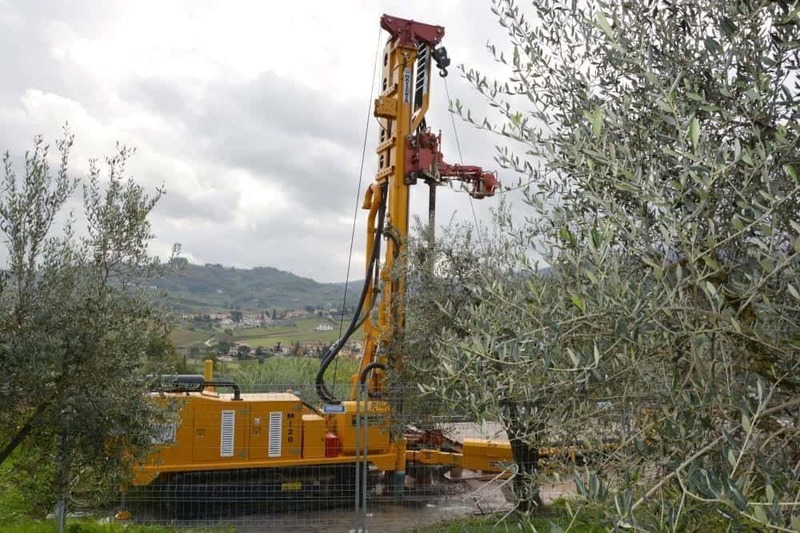 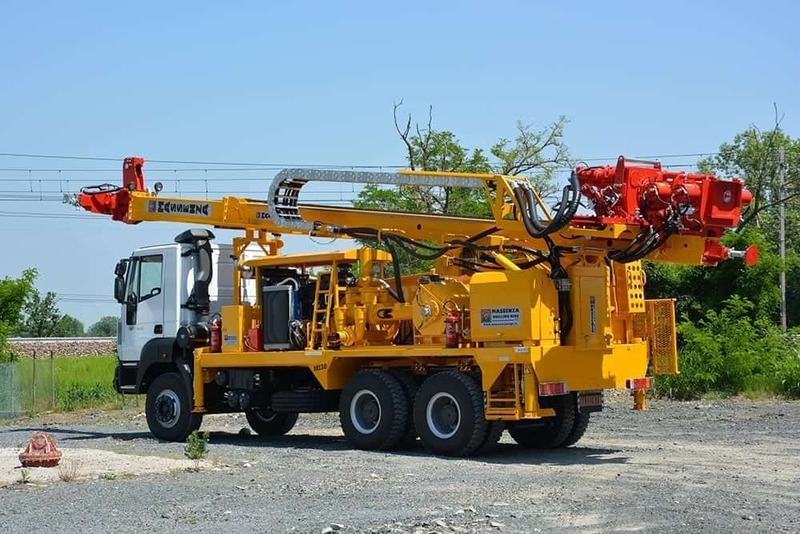 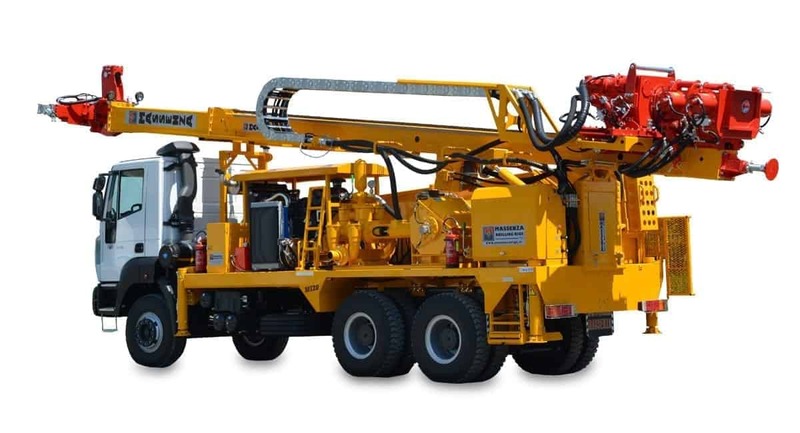 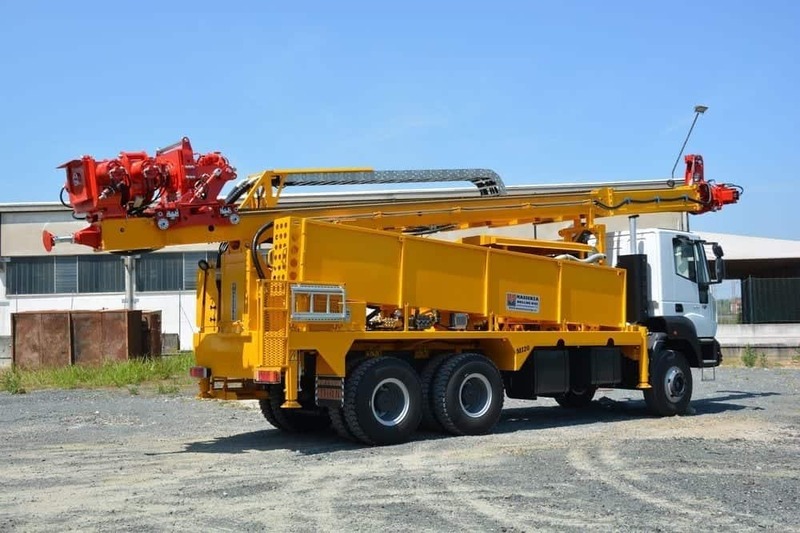 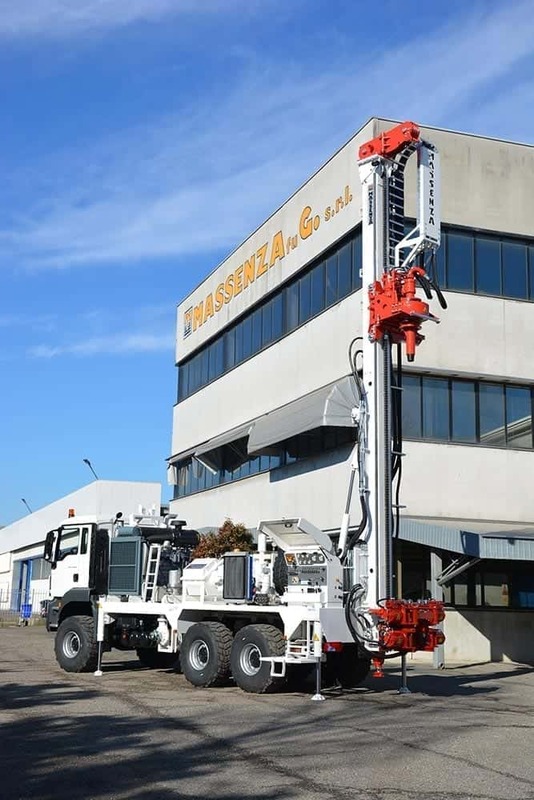 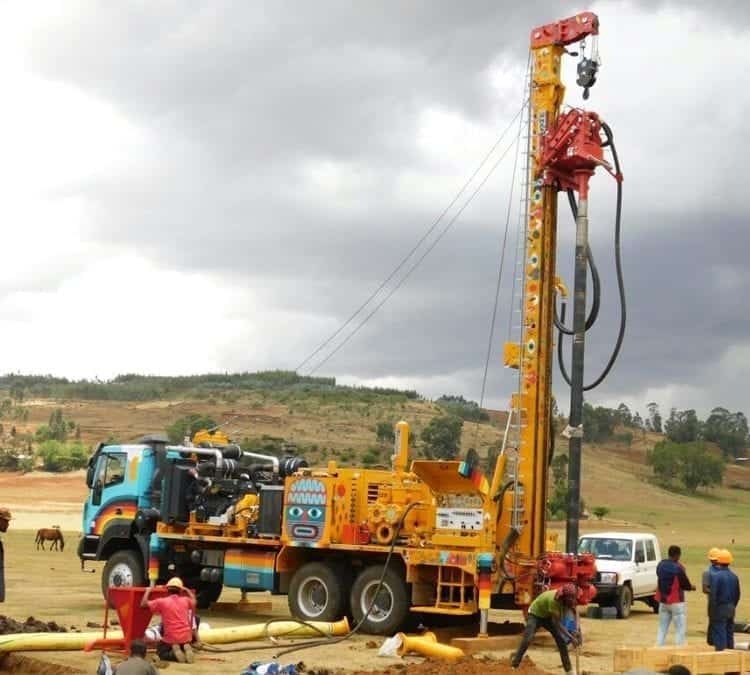 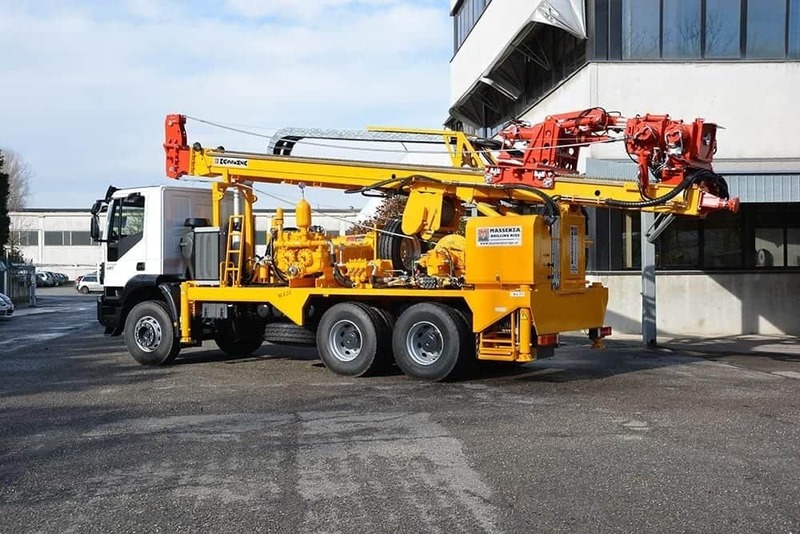 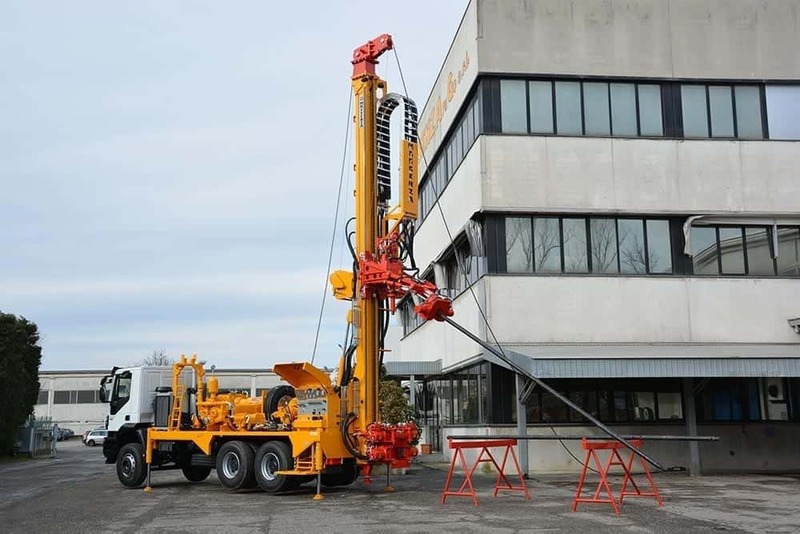 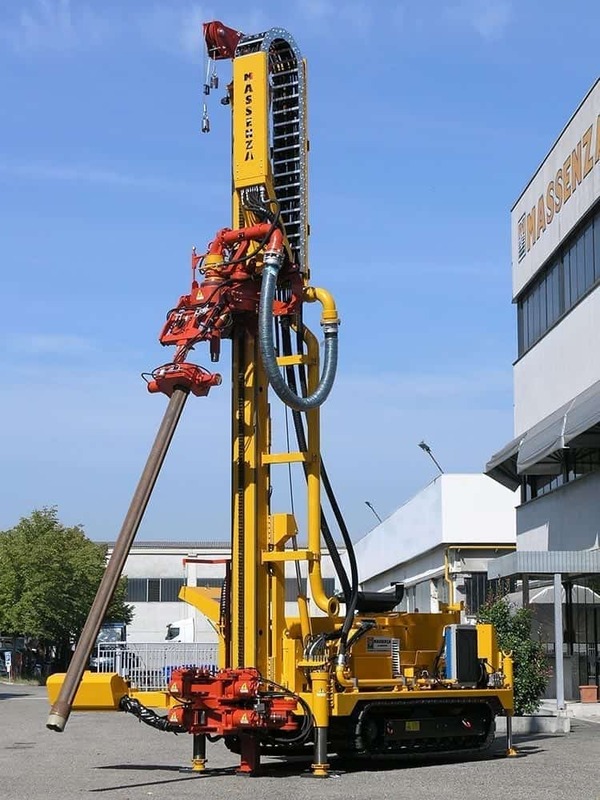 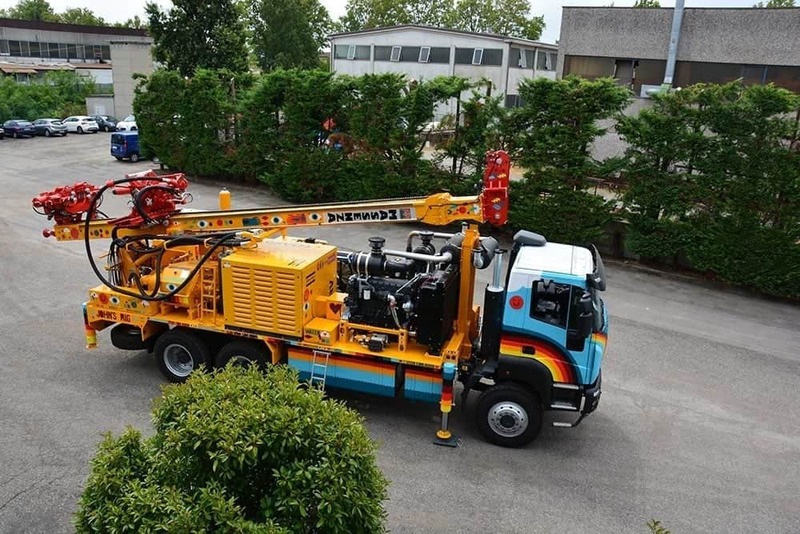 The rig is designed for drilling up to 450 m and is used for water wells, geothermal applications, geotechnics, coring, seismic. 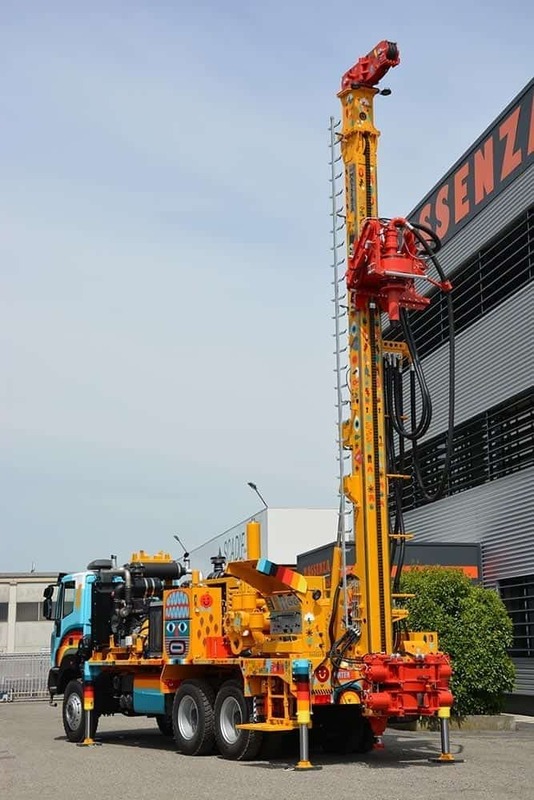 Compactness and solidity are the main characteristics of the rig which is designed to work with several drilling methods: reverse circulation by mud and by air, down the hole hammer drilling, conventional circulation. 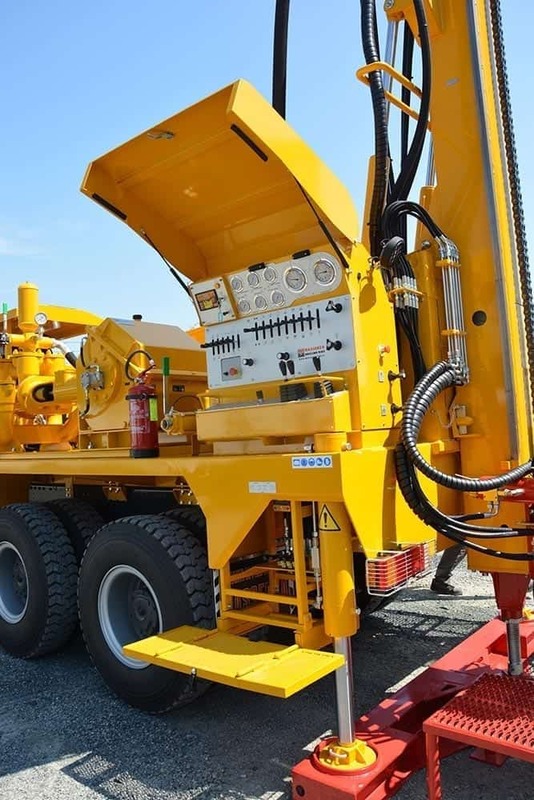 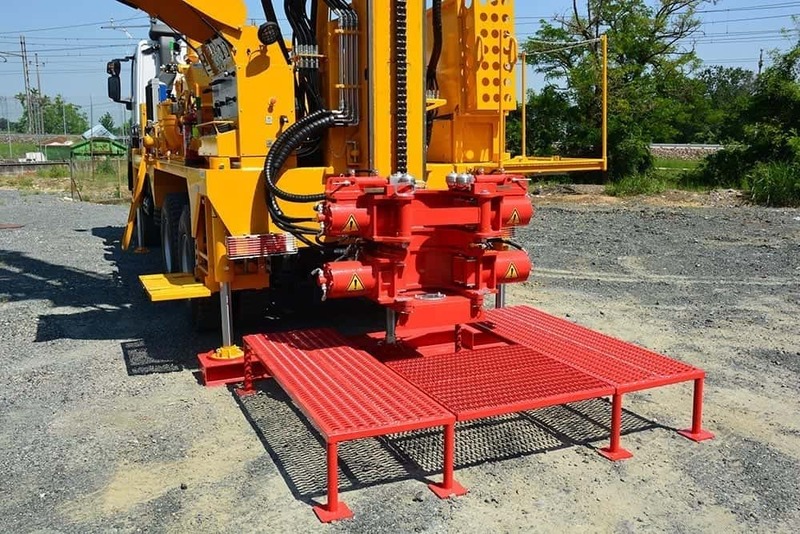 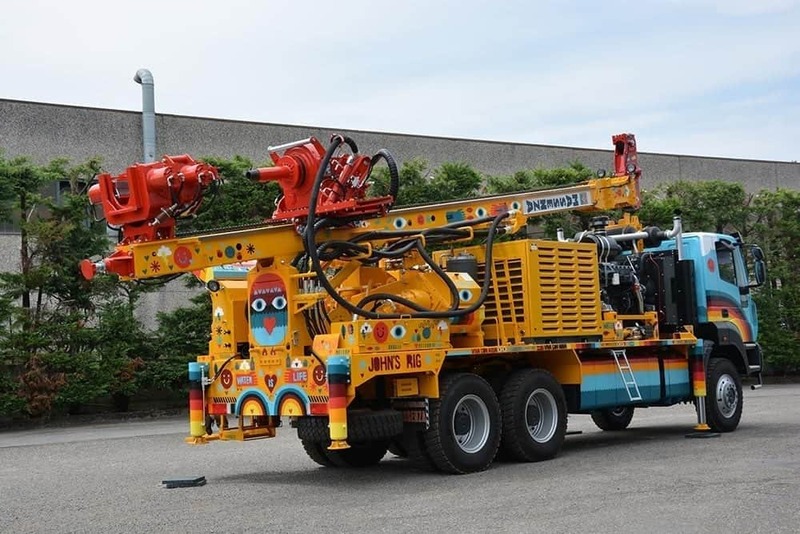 The rig can be either crawler or truck mounted and it can be personalized according to the various customers’ requirements.